Leading innovation in frailty informed care to enable seniors and Veterans to live life to the fullest. 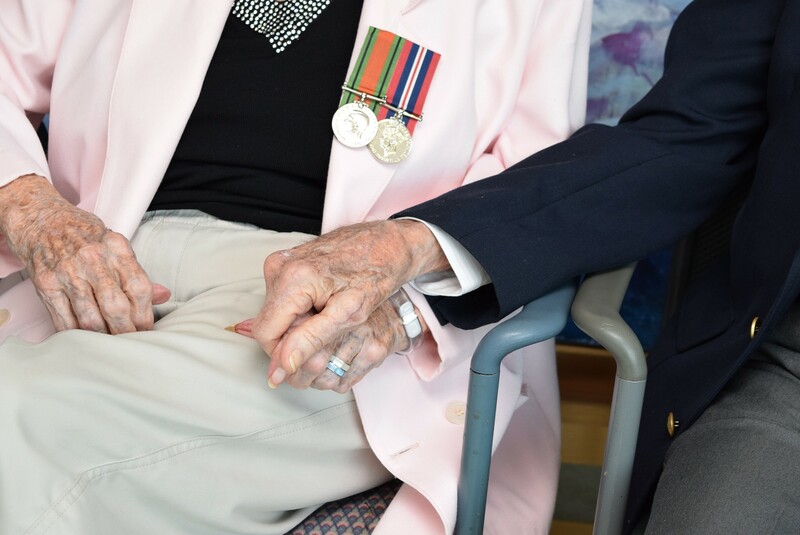 Achieving excellence in the health, safety and well-being of seniors and Veterans with a focus on innovation in person centred and frailty informed care and service. Together we improve the well-being of the people we serve. Perley Rideau operates under the belief that ageing well is rooted in living well – that there is joy in living every day. We also believe that each person is unique and valuable, and is entitled to purposeful, person-centred and compassionate healthcare. Our core values and the expected behaviours that flow from them will guide the implementation of our strategy and the realization of our vision. Displaying empathy, tolerance and forgiving in all interactions. Valuing ongoing and open communication. Being accountable and responsible for all of our actions. Taking pride in what we do. To realize our Vision and Mission, staff and volunteers demonstrate our Core Values through our conduct. This Code of Conduct reflects Perley Rideau’s expectations that the highest standards of professional and ethical conduct will be maintained at all times. Uphold the Residents’ Bill of Rights. Attending to residents and their families is our first priority. Act respectfully at all times towards those with whom we interact. We do not tolerate behaviour that is abusive, insubordinate, humiliating, harassing, exploitive, threatening, or discriminatory. Respect, and are vigilant regarding, the safety and security of each other, those we serve, and of personal belongings. We always follow safe work practices. We respect the confidentiality of personal and privileged information. Use resources wisely. We do not misuse, waste, steal, or abuse time, materials, equipment, or the property of the Health Centre. Demonstrate honesty, integrity, diligence and care at all times. We abide by the law. Carry out our responsibilities to the best of our abilities. We ask questions if we don’t understand something. We devote our full care and attention to our work when we are on duty. We cooperate to get the job done. Act ethically at all times. We do not accept money or materially significant gifts from the people we serve, and we make ethical decisions regarding their well-being. We declare and resolve any conflicts of interest. Maintain a friendly, professional appearance. We wear suitable clothing and/or uniforms appropriate for our role. We wear official identification. We are scent-free. Comply with the Health Centre’s policies, procedures, directives, guidelines, and applicable professional standards. Understand that the Code of Conduct governs our conduct at all times, but does not specifically address every situation. We are responsible for our own behaviour.